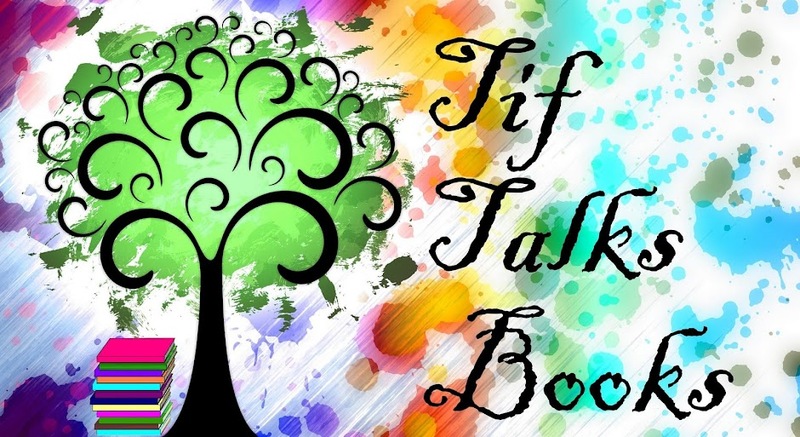 TIF TALKS BOOKS: Journal Circle: Another Challenge! 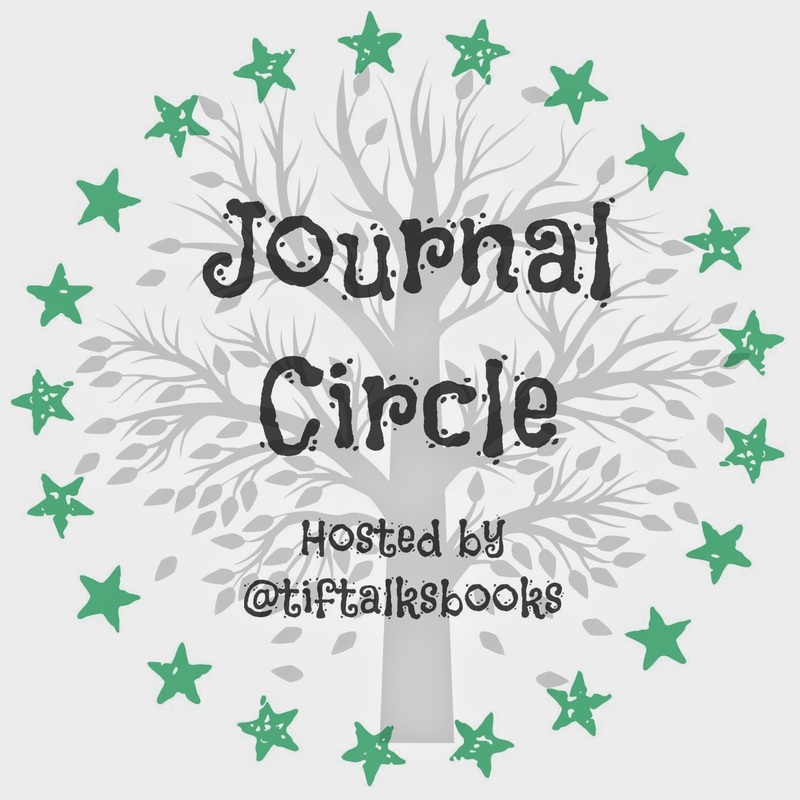 Welcome to another edition of Journal Circle! 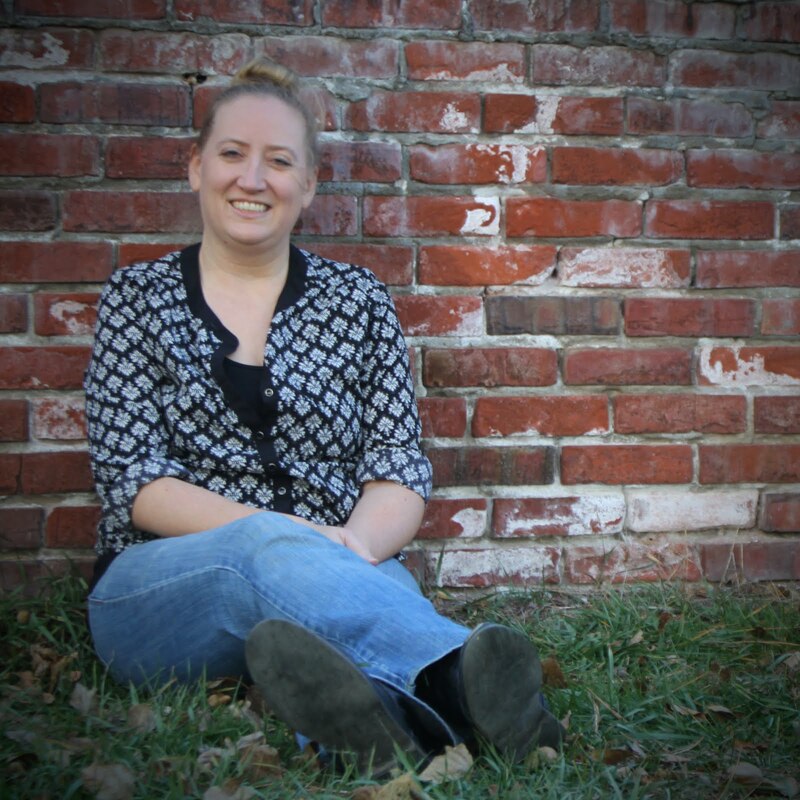 A number of readers last month expressed interest in another journaling challenge. Let me tell you ... I think it is a great idea because my journaling has been close to nonexistent this last month! However, let's change it up a little this month. This time, I will not be providing you with a list of prompts. Instead, let's go with something short and sweet, yet helps keep us each a little accountable. You can incorporate this idea into your longer journal entries, or stick with the simplicity. It's up to you! What is this idea, you ask. Each day, write one word, one phrase, or one sentence of something that you are thankful for. We should have enough time in our days to take two minutes to remember what we appreciate and record it, right? Maybe you can record it in list format in your journal. Maybe you want to print off a calendar to slip into your journal. Or, maybe you want to transcribe it right there on your calendar itself, so you can see it every single day. Wherever or however you decide to write it is the right way for you! Personally, I'm hoping that this will help me in establishing a routine to record something EVERY day because this is simply something that I have a difficult time with, especially with so much on my plate these days. I need to take those few minutes every day to let the stress be overshadowed by the good stuff, to remind me what is right with the world. I challenge you to do the same! It may be EVERY. SINGLE. DAY. but it is something SMALL every. single. day. Who's with me? Who wants to remind themselves every single day of the positive in their life? I used to do this once upon a time. Maybe I can really try to start up again! Love your journaling encouragements! Keep 'em up! Suey ... You should totally start up again! This one I'm hoping will be easier for me. The last month was not great on writing in any sense!! I was a serial and chronic journal failure until last year. The key for me was an app on my phone. It's called DayOne and I love it. It includes the ability to post a photo with my journal entries and for some reason that's been a key to journaling success for me. I take photos all the time and being able to use them as part of my journal has made it so much more meaningful and fun for me. For some reason just starting with a daily photo and a sentence or two has created a habit and allowed me to begin to expand my journal entries. SuziQoregon ... You are the second person that I have heard about this DayOne from. I'm thinking maybe I need to check this out. Can you print this out at all? Is it compatible between devices? I love the idea of pictures!! Yes - you can export as PDF to print. It syncs between my phone and ipad. There is not a PC or Web interface (yet) but I use a third party interface to view my entries on my laptop occasionally. Truly though I mostly use it on my phone and ipad with Dropbox sync and backup. It's really quite an elegantly simple interface. You can use tags and some basic formatting too. It automatically includes things like location and weather when you do an entry. SuziQoregon ... I just downloaded this app earlier today and I'm excited to start playing with it!! I don't have Dropbox, but I've been meaning to check it out too. Thank you so much for the recommendation! Oh yay! Please give us an update after you've had a chance to play with it a while. SuziQoregon ... I will! In fact, I started messing around last night and discovered that they don't have DayOne on my Android. I did find Day Journal, but I don't think it has the same capabilities as DayOne. I'm exploring other options before I decide which one to go with! Jumping on board this month and I love the topic! Kimberly Lynne ... Yay!! So glad you are joining in this month! !